In order to accomplish all three goals, a seller should realize the importance of using a real estate professional. We realize that technology has changed the purchasers behavior during the home buying process. 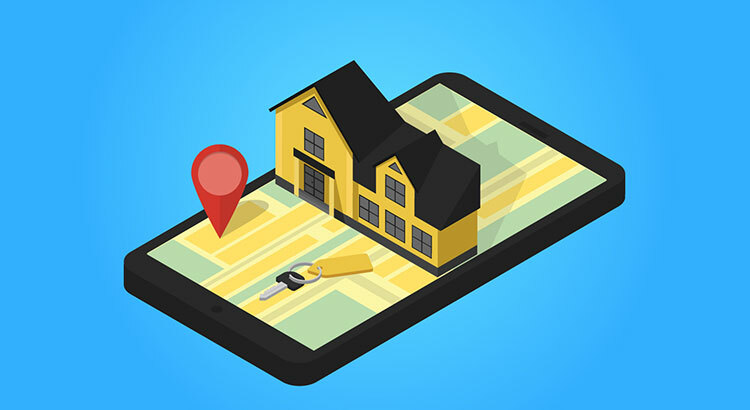 For the past three years, 92% of all buyers have used the internet in their home search according to the National Association of Realtors most recent Profile of Home Buyers & Sellers. However, the report also revealed that 95% percent of buyers that used the internet when searching for a home purchased their home through either a real estate agent/broker or from a builder or builders agent. Only 2% purchased their home directly from a seller whom the buyer didnt know. The plethora of information now available has resulted in an increase in the percentage of buyers that reach out to real estate professionals to connect the dots. This is obvious, as the percentage of overall buyers who used an agent to buy their home has steadily increased from 69% in 2001. If you are thinking of selling your home, dont underestimate the role a real estate professional can play in the process.